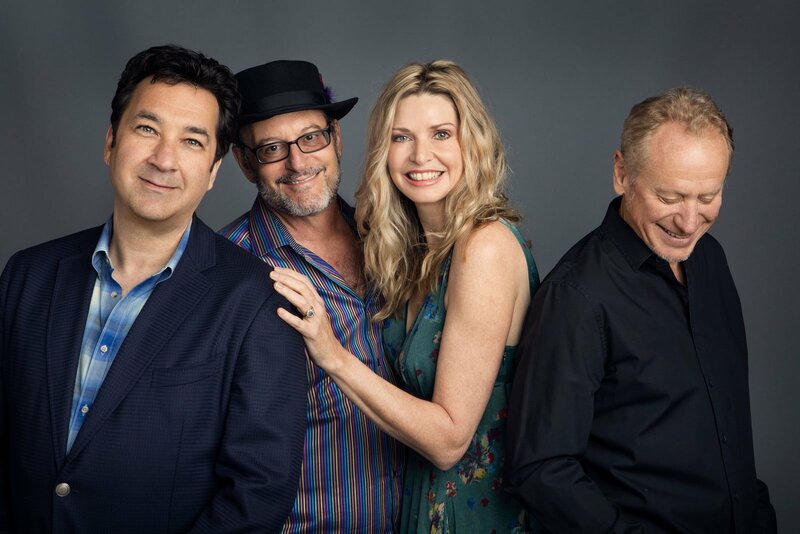 Pianist, Fiona Joy, Guitarist, Lawrence Blatt & Trumpet and Flugelhorn player Jeff Oster perform as a group in Nashville for the first time in support of their self titled, critically acclaimed debut album. FLOW have won two Independent Music Awards following two months at #1 on the ZMR Top 100 Radio Airplay Chart, and have appeared on Nationally-syndicated PRI Radio Show Echoes, and Earned Multiple “Best of 2017” Honors. The group debuted live to a sold-out crowd at Carnegie’s Weill Hall, and performed at the 14th Annual Zone Music Awards at Roussel Hall in New Orleans this May where they took Album of the Year and Best Contemporary Instrumental Album honors. FLOW’s eponymous debut was recorded at Imaginary Road Studios in Southern Vermont, the longtime creative studio of Ackerman, founder of the legendary Windham Hill label. Windham Hill became a catalyst for a global musical phenomenon, driven by its bountiful legacy of best-selling instrumental solo works (George Winston, Liz Story, Alex DeGrassi, Michael Hedges) and Grammy-winning ensembles (Shadowfax). The artists concur they are pleased to continue that tradition in a modern way.